Floor Area 24,269 Sq. Ft. 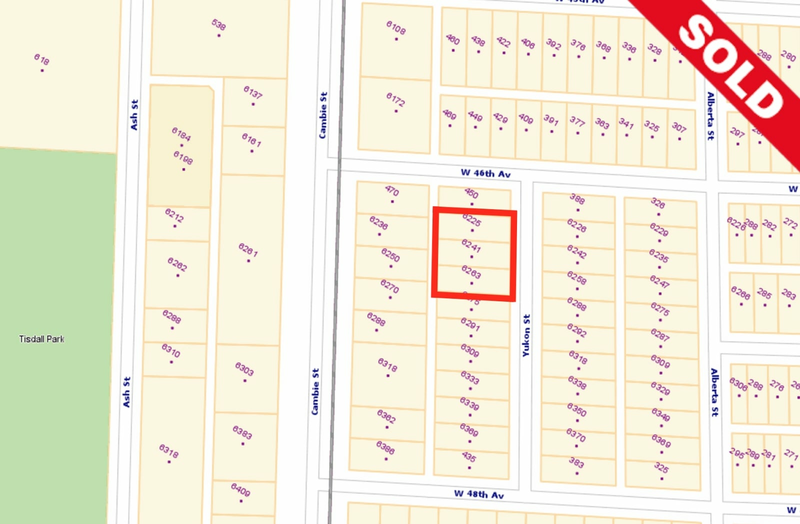 Lot Size 24,268.68 Sq. Ft. 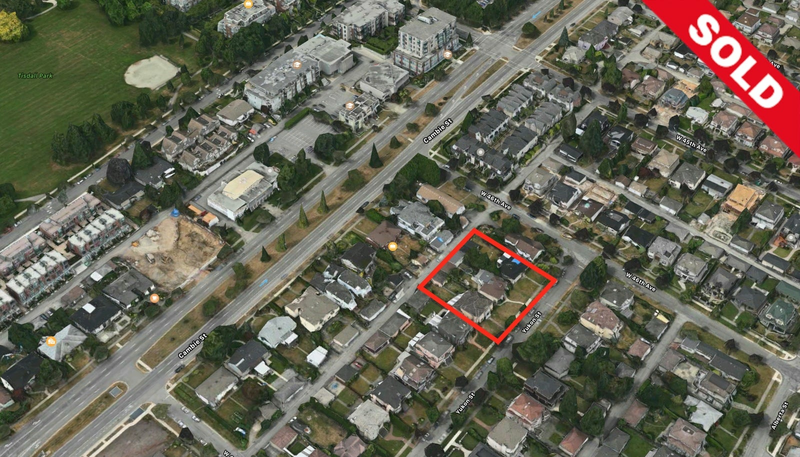 Please send me more information on 6225, 6241, 6263 Yukon Street, Vancouver West. Thank you.